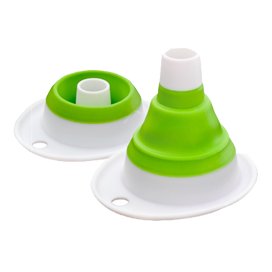 Zestio is an Australian business that encourages healthy eating and provides convenient products for feeding on-the-go. 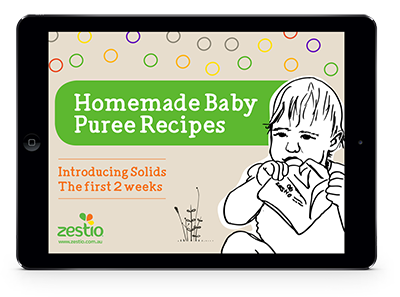 Zestio’s innovative range provides parents with the opportunity to give their children healthy, homemade additive free foods in a convenient and fun way, while saving money and their environmental impact. 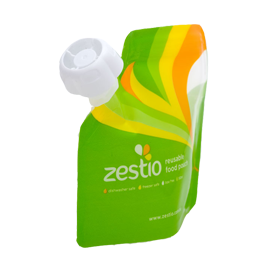 The Zestio Reusable Food Pouches are perfect for baby puree (fit with a Zestio Pouch Topper), yoghurt, custard or smoothies for school lunchboxes to condiments like homemade tomato sauce at BBQ’s – the list is endless! The Zesty Pops are just perfect for cool summer treats, frozen with juice, smoothies or purees. 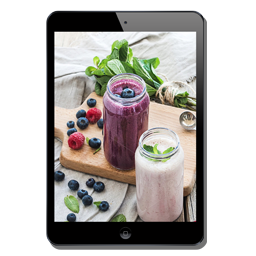 Zestio’s website blog has an ever-expanding catalogue of delicious recipes, nutritional information and guest posts from some of Australia’s leading nutritional bloggers. Recently, there has become a huge shift toward eating healthy clean foods and parents are becoming more aware of the nasties added to packaged food. The Australian Reusable Food Pouch, Pouch Topper and Zesty Pops are meeting this growing need and promoting good nutrition within our modern lifestyles. 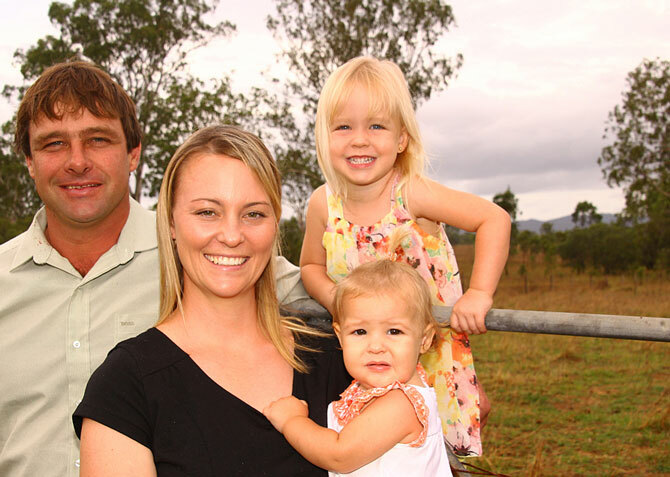 As a Mum of three, teacher and culinary nutritionist, I recognised the need to educate and provide healthy eating options for babies and children, especially while on-the-go. The Zestio range focuses on providing wholesome nutrition and inspiring homemade cooking, while serving in a fun and convenient way. 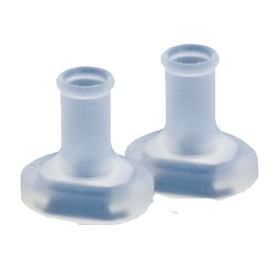 More importantly, it gives parents the tools to encourage their children to enjoy a healthy lifestyle. Over the last two years, Zestio has grown in strength and popularity and is a go-to resource for consumers around Australia. I am proud to share my values and inspire the rest of the world through an organically nurtured little brand called Zestio.